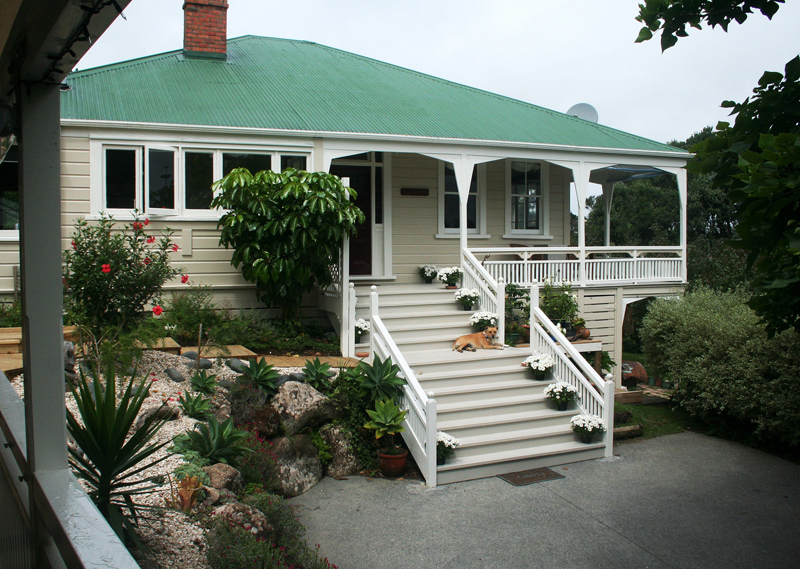 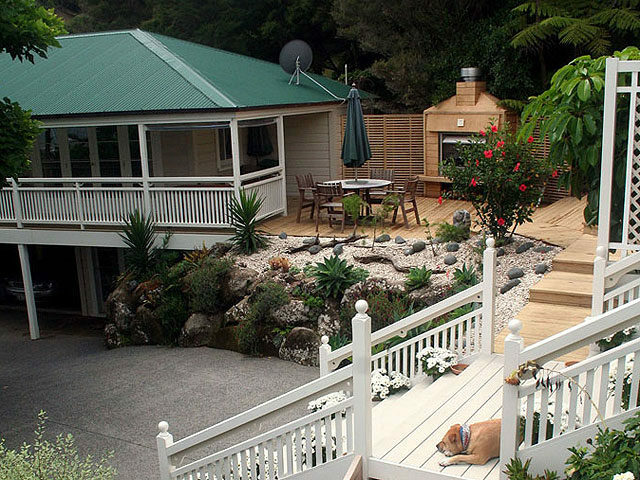 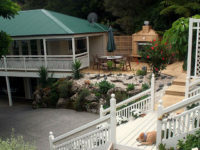 Welcome to our historic 100 year old Villa Russell in the Bay of Islands, a unique boutique bed and breakfast accommodation in the oldest town in New Zealand. 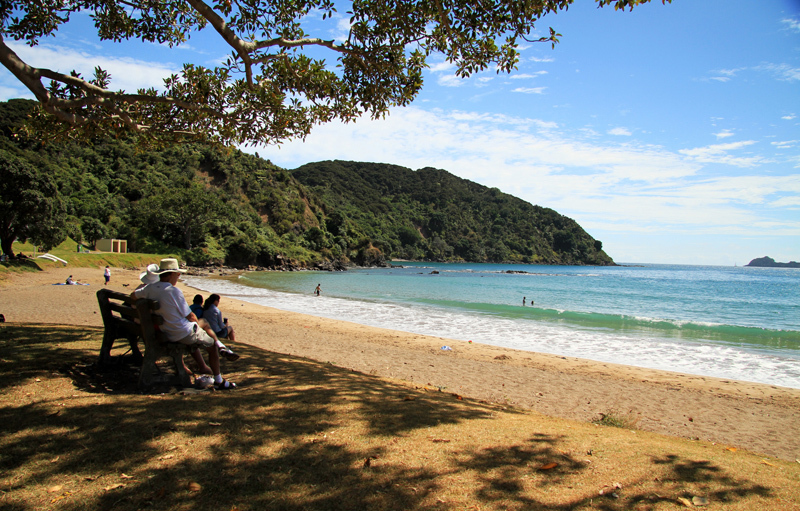 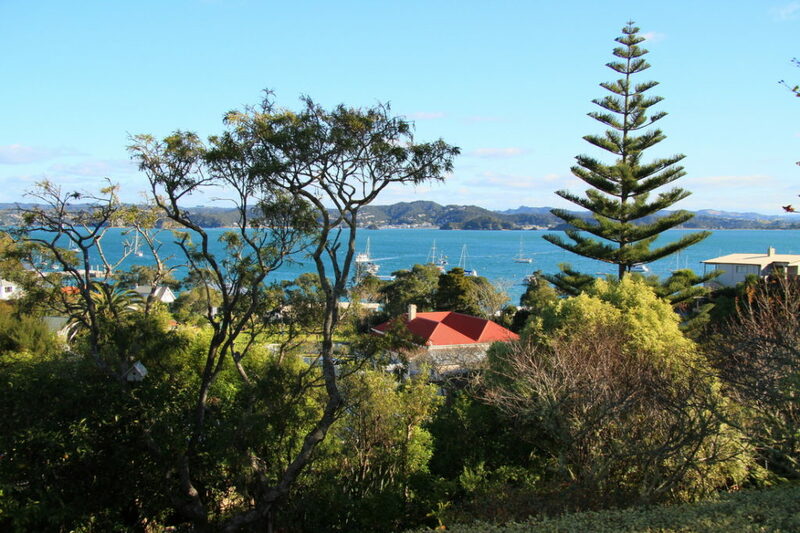 We, your hosts, Sue and Stephen Western, have lived in many beautiful areas of New Zealand including Auckland, the Marlborough Sounds,and now finally have found our favourite place to call home, Russell. 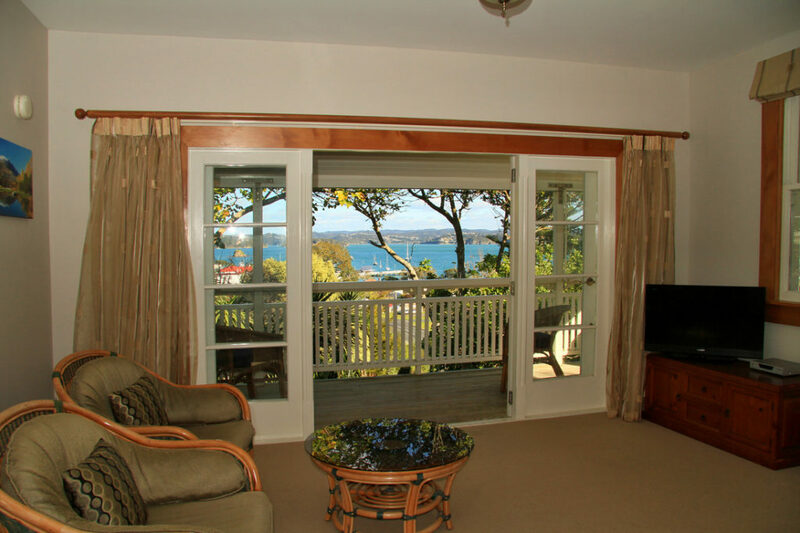 Combine your stay in Russell with a sailing cruise on one of our beautiful yachts, just check out Kingfisher Yacht Charters.